Spring has arrived, and it’s staying for good … on your iOS device. From luxury labels to emerging designers to fast fashion, shop our community of brands – all in one place, all in one swipe. Brands post their latest collections, Spring exclusives, and one of a kinds, so there’s always something new to discover. 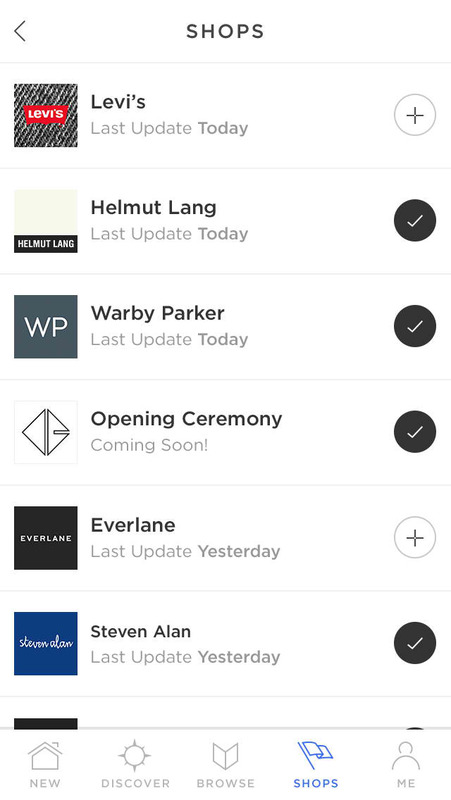 Spring lets you personalize your shopping experience by encouraging you to follow your favorite brands. 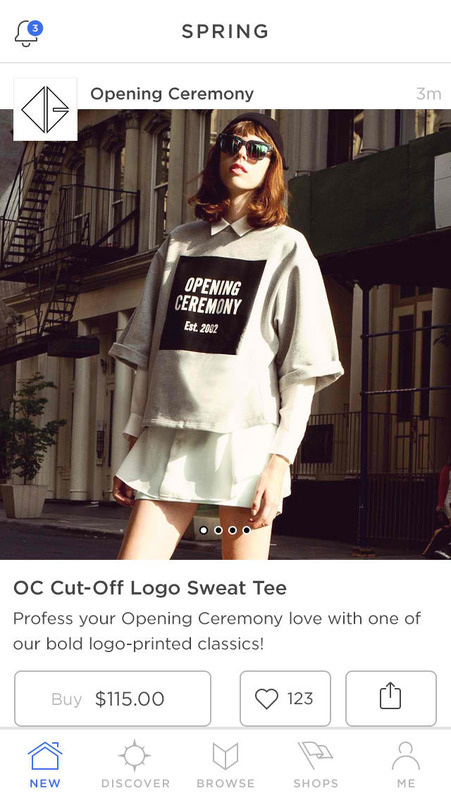 At launch, the app already supports hundreds of brands, including American Apparel, Hugo Boss, and Nicole Miller. But more brands are set to be added to the app every week. The app also enables you to browse products by category, including accessories, shoes, beauty, grooming, home, gadgets, electronics, pets, decor, art, outerwear, dresses, tops, bottoms, and swimwear. Further, it offers inspiration through collections put together by top influencers and designers. 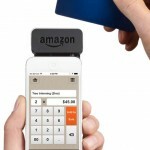 And if something catches your fancy, Spring lets you purchase it with literally just a swipe. 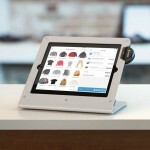 It then provides options for tracking and managing your orders. Spring is available now on the App Store for free. It’s currently optimized for iPhone and iPod touch, but an iPad-optimized version is coming soon. 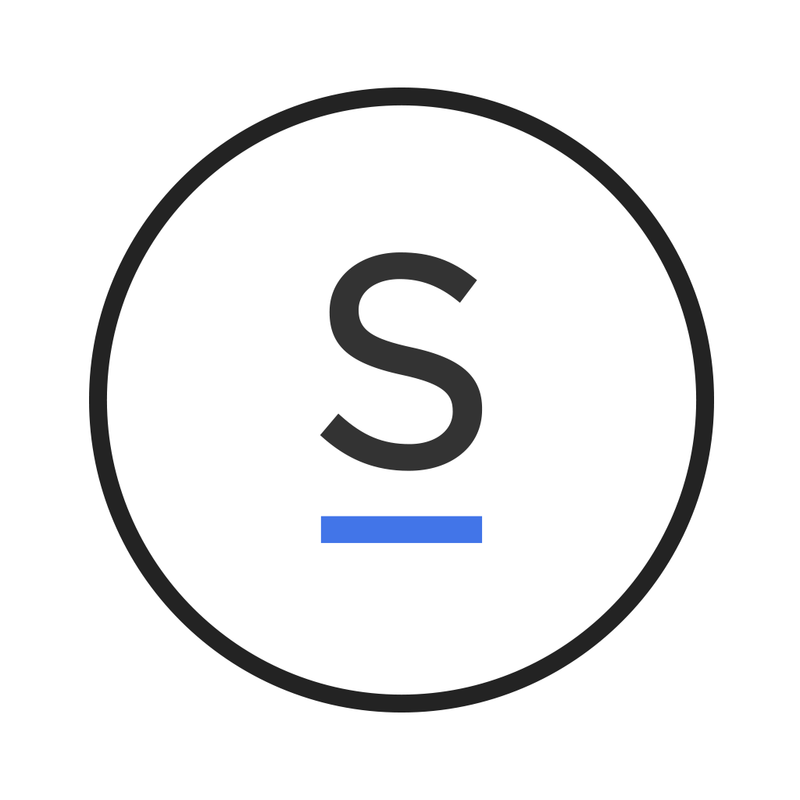 See also: Polyvore 4.0 offers new stylish shopping experience on iPhone, Popular shopping assistant app Slice goes 5.0 with new design and new features, and SnapUp App Automagically Turns Your Screenshots Into Shopping Lists.